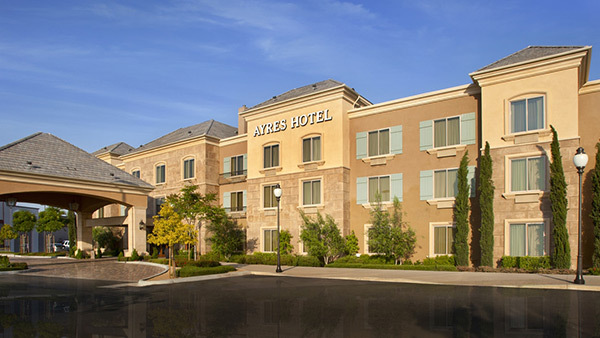 The Friends of Steve McQueen Car and Motorcycle Show has partnered with the Ayres Hotel for group rates and special pricing for all car show attendees. 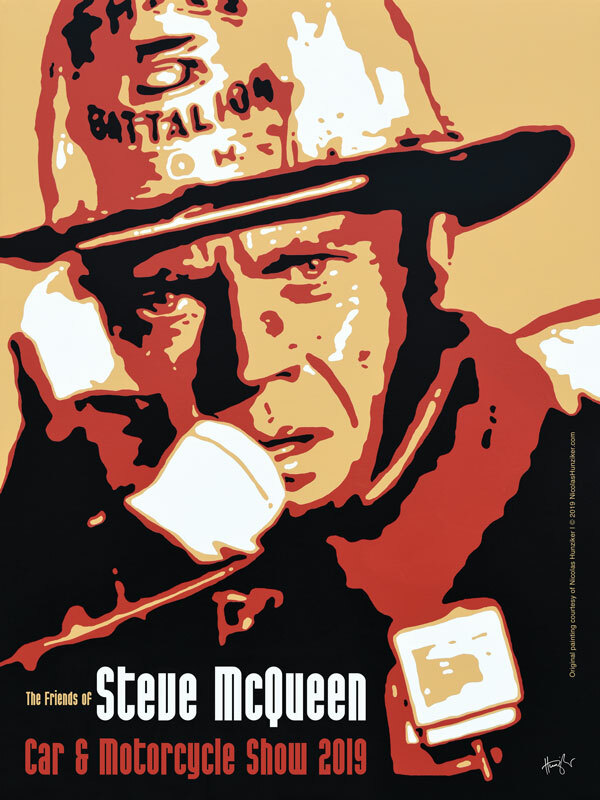 The rates are available by calling the hotel directly and mentioning the Friends of Steve McQueen Car and Motorcycle Show. Rooms are very limited and in short supply, so be sure to book early. 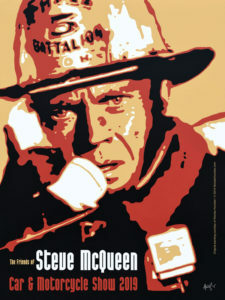 Mention “Friends of Steve McQueen Car and Motorcycle Show” to take advantage of special rate.